Nancy Venuti | Oregon Principal Broker, CRS. 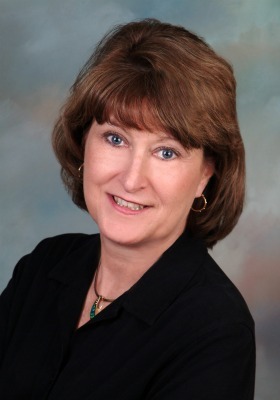 With years of experience in title, escrow, and real estate, I have lived and worked in the Rogue Valley since 1989. It has been my pleasure to help over 2000 families buy, sell, invest and relocate in Southern Oregon. As a Business owner, Real Estate Coach and Teacher, education is a high priority especially in this fast changing world of technology, new loan programs, rules and guidelines. My passion is real estate and my team and I always maintain the highest level of professionalism, integrity and knowledge so that our clients and Realtors we work with have the best experience possible when working with The Venuti Group. Nancy Venuti, Oregon Principal Broker/Owner, Certified Residential Specialist, Senior Real Estate Specialist, ePro Technology Certified. WCR Business Person of the Year 2008 and WCR Realtor of the Year 2010. Board Member Josephine County Grants Pass Chamber of Commerce and member of The Greater Grants Pass Rotary. Review from javoric | Bought and sold a Single Family home in 2017 in Grants Pass, OR.